Having a fully functional website that looks great is not enough to capture the legal market. To maintain your position at the top of major search engines and drive traffic to your law firm’s website, you need professional help to start and manage an effective social media campaign. At FORWARD marketing, we understand the importance of having a strong presence on social media, and how it can help in connecting with your clients. At FORWARD marketing, our experienced team will create a robust social media marketing campaign to complement your search engine optimization efforts and broaden your name recognition, ultimately increasing the online visibility of your law firm. 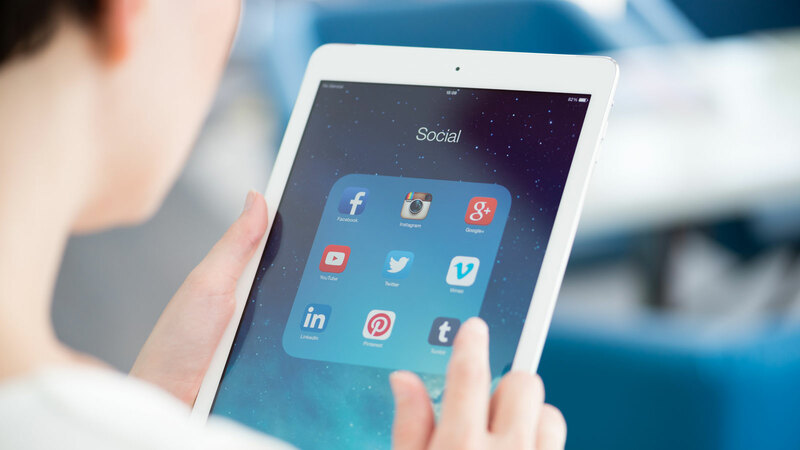 We target popular platforms such as Google+, Facebook, LinkedIn, and Twitter to allow your law firm to increase your word-of-mouth referrals and connect with prospective clients. We are well-versed and up-to-date with the newest social media networking trends, and focus on increasing brand awareness over different platforms. We develop cost-effective strategies and focus on generating potential leads that convert into clients. Profile creation and optimization: Profiles on different social media platforms appear directly in organic search results, especially when a client searches for your law firm by name. Moreover, they also appear as a result of specific queries and search terms. To get the maximum SEO benefits, the profiles must be optimized and regularly updated. We create professional LinkedIn, Google+, Twitter, and Facebook profiles that allow you to connect with your specific target market, drive traffic to your website, share marketing and informational content with relevant users, and support the ongoing initiatives of your law firm. Analysis and Consultation: We regularly monitor the performance of your social media channels and keep you up-to-date with results and consult with you before implementing new strategies for improvement. Weekly Posting: Our team creates and manages social media campaigns that build credibility and improve the firms’ reputation among potential clients. We create informational posts related to your practice areas and share them on your social media pages throughout the week so that your firm stays on top of your clients’ minds whenever they encounter a legal need. Facebook Advertising: In order to increase the awareness of your law firm among potential clients and user engagement, we have the ability to create targeted ads. These ads have the potential to increase the traffic to your law firm website if they are created in the right way. Our team knows all the techniques needed for creating attention grabbing ads and publishes them at the right time to get maximum results. If you want to learn how FORWARD marketing can help you firm gain online exposure through a strategic social media campaign, contact us today at (888) 590-9687 for a free consultation.